In this unique and individual course we want to use the strength of healing in all its aspects. We bring the energy of the healer and the Spirit world together to be in harmony and balance with all. Libby has been working as a deep-trance healer for over 30 years and has experienced its healing, strength and support in all its forms. 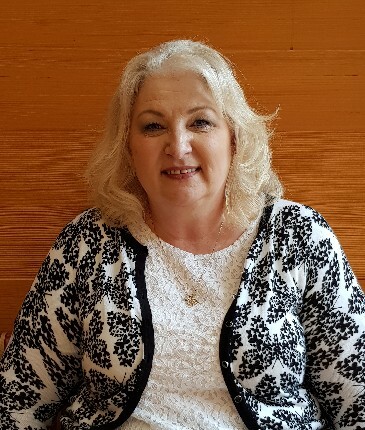 Her advisors in the Spirit world have proved themselves time and time again and in their wonderful connection to Libby and her clients have enabled many healing experiences. Her team in Spirit has great experience and all those who support her are excellent healers and teachers. This is a spiritual course to discover our energies, to promote and create the environment for the best possible healing. This course offers both advanced students and beginners the time to promote their healing skills on a personal basis, to expand their experiences and to develop this gift further every day. We will incorporate spiritual healing, healing through words, meditation, and trance-healing music. A workshop to experience giving and receiving in the various forms of healing. The whole course will be translated. A personal journey towards healing. A very work-intensive and spiritual course that opens heart and soul in order to heal through and with the Spirit world. Seminarhof Schleglberg, Holzhäusl 12, 4681 Rottenbach. Experience Seminarhof Schleglberg, Holzhäusl 12 in 4681 Rottenbach! On Saturday, March 16th 2019, there will be a Dem-Evening with Libby at Schleglberg at 7pm!